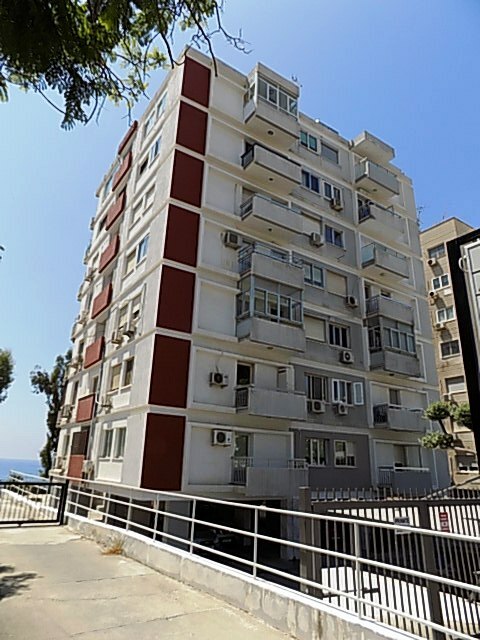 A spacious 3 bedroom 1st floor Apartment in one of the older Apartment blocks, located just 100m from the beach and within walking distance to major. Described as a one bedroom Apartment but with internal areas of 160m2 this exceptional ground floor home has the size of a 3-4 bedroom apartment! This. 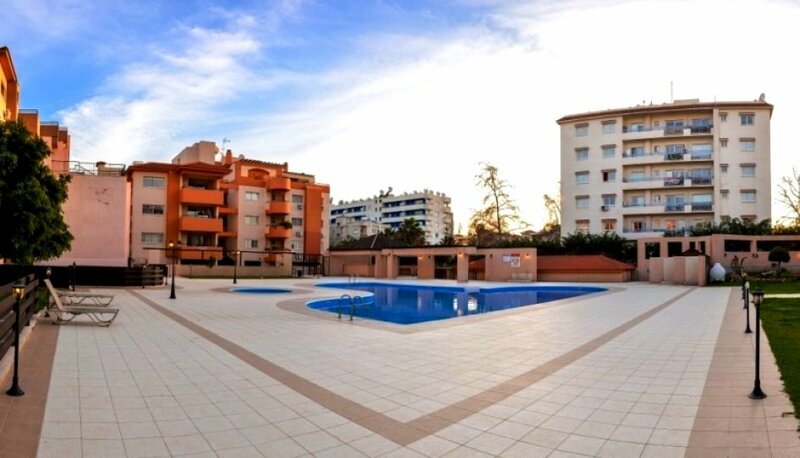 An Apartment in Aristo Paradise Complex just 100 m from the beach and a minutes’ walk to METRO Supermarket, SIGMA 24 Hour Bakery, LID Supermarket. ONLY 2 APARTMENTS LEFT! 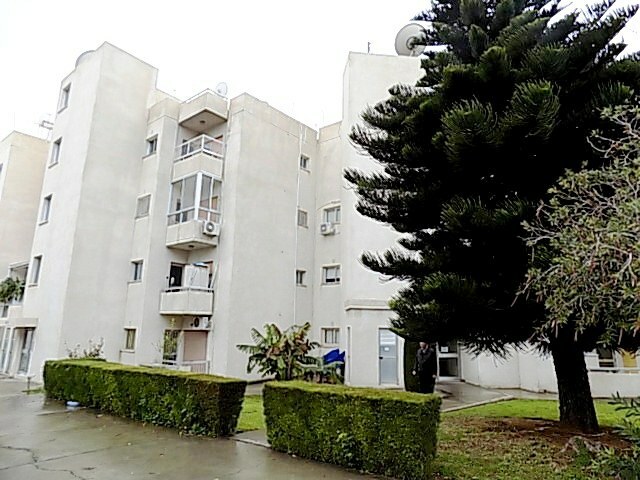 ( One x 2 bedrooms on 1st floor & One x 2 bedrooms on 2nd floor! ) Located on an elevated. 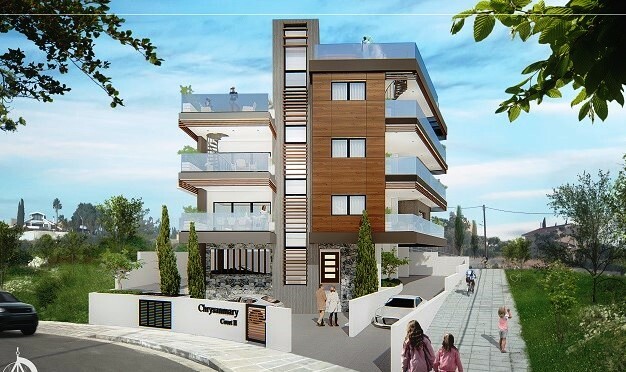 HIGH QUALITY OFF PLAN APARTMENTS IN AGIOS ATHANASIOS AREA, LIMASSOL… NOW ON SALE! Located on the lower end of the popular area of Agios Athanasios, DIAMANTI ELITE RESIDENCES are a residential development, combining 2 blocks of 6 &. 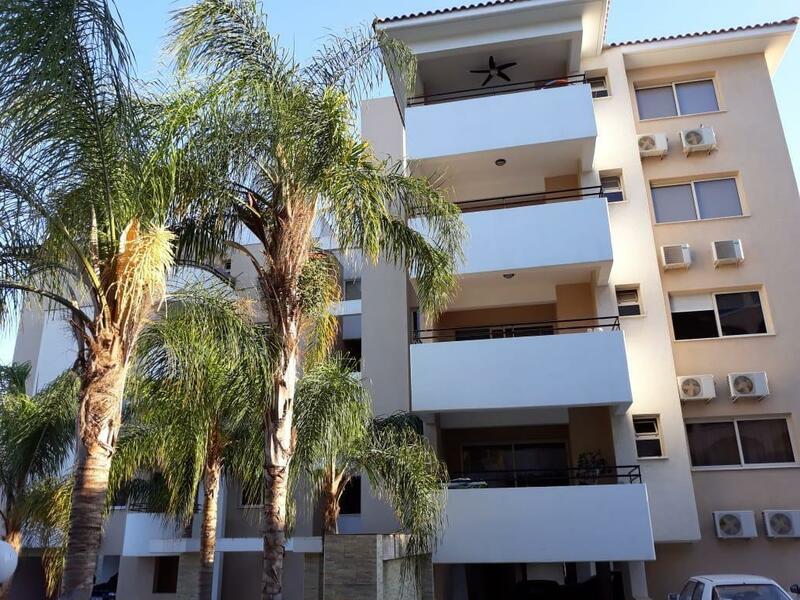 Azalea Residence is a modern residential apartment building located in an exceptional area of Limassol, in close proximity to Polemidia round about. With easy access. REDUCED…SPACIOUS….GREAT RESIDENCE, HOLIDAY HOME AND RENTAL INVESTMENT & JUST ACROSS THE BEACH!!! 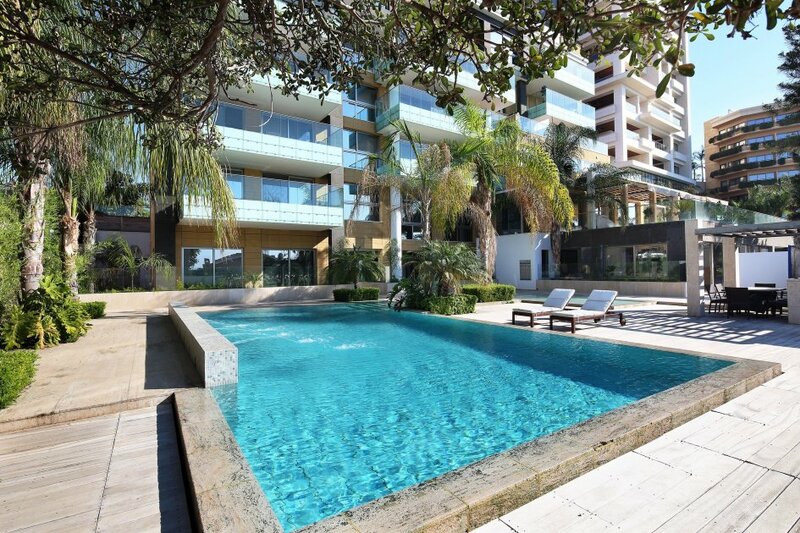 An Apartment in Aristo Paradise Complex just 100 m from the beach and. Immaculate beautifully renovated like new this spacious 3 bedroom beach apartment is now available for sale with full title deeds! An exceptional bright and modernised. ASK FOR THE CYPRUS INVESTMENT / CITIZENSHIP PROGRAMME… FULL DETAILS ON REQUEST IN TOTAL CONFIDENCE! THE GALLERY…Perhaps one of the most challenging and ambitious combo. 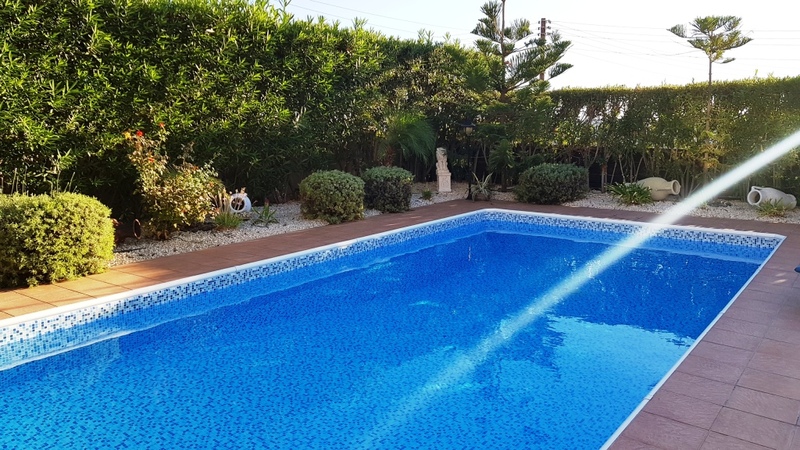 PLOT: 470m2 – HOUSE: 115m2 + 41m2 UN-COVERED AREAS Beautiful 3 bedroom house, located on an elevated location in Agios Tychonas with beautiful sea views..